When Ernst Licht Embroidery and Imports came to us they needed a lot of help. They did not have any IT staff, and all IT work was being done by a few well intentioned friends and family. Located on Main St. in Oley, they have been in the business of garment production, embroidery, and german imports for over 40 years. 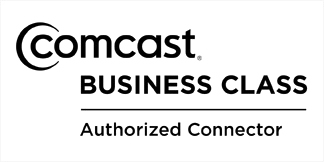 As with any business, as technology changes, they change with it. This means among other things, computer controlled embroidery, computer aided design (CAD) for new designs and patterns, order placement and fulfillment, customer service, and an excellent web presence. They needed reliable computer service they could count on to keep things running and someone to call in an emergency That is exactly what they got with IT Elite. Replaced the aging tower style desktop/server with a proper rack mount Dell Poweredge Server. In 2015 they had an opportunity to open a second location all the way in Solvang, California. 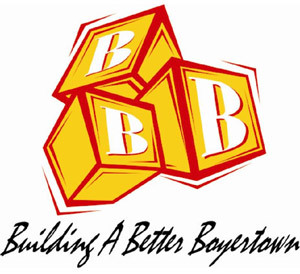 The location needed ethernet and wireless networking, a surveillance system, communications with the PA office, and needed to access resources in Oley, PA. This location also needs on going support. This can be done entirely remotely which saves a lot of time and a lot of jet fuel. 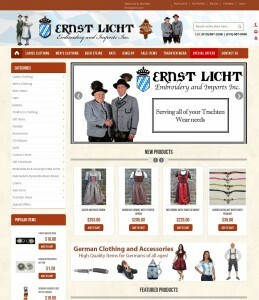 Ernst Licht has been operating an e-commerce website for over 15 years. It was very successful but in major need of a update. It used an older style of html with no css or dynamic content. A very basic product browsing, and shopping cart experience. No database, so inventory updates were a chore. Over all it was dated, but had so much potential. So we began work on the new Ernstlicht.com. After a few different options, we landed on the Magento platform. Magento is very dynamic and utilizes MySQL databases for quickly serving the dynamic content. Inventory and sales processing can be entirely managed through the web interface. Inventory can be automatically synced with accounting software such as Quickbooks taking out much of the manual data entry. Of course sales processing is done under SSL encryption. After a lot of work we launched a highly successful e-commerce website that sells over ten thousand items to countries all over the world. This site is superior in every way, but especially behind the scenes. Inventory updates are automatic. Sales are processed automatically. Content update can be done by employees with zero knowledge of web development. Over all it saves time, saves money, and of course makes money.